It’s that time of the year again where the sun shines a bit brighter. The sea looks really appealing under the sunlight. And you just want to chill while holding a cocktail. That’s right, it’s summer. 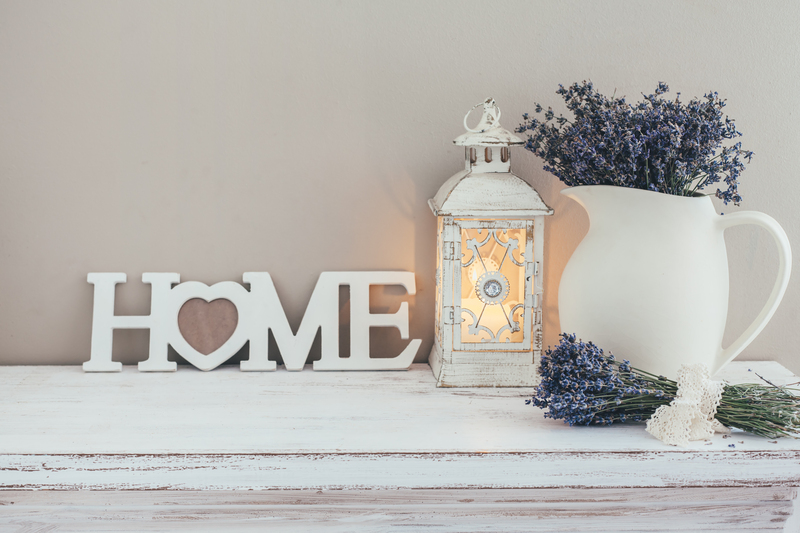 Yet, most of us can’t go and celebrate summer, so why not bring summer to you by decorating your home? Spruce up your living space by these summer decoration tips. Summer is all about pops of colors and bright shades everywhere. Add in graphic paintings and fresh flowers to have that easy, breezy feeling of a beach house. Go for that soft, light, and shimmery glow as if you’re in the seaside on a sunny day. Since its rise of popularity from last year to now, the Bohemian look is perfect to achieve a summer feel to your home. Vibrant colors, patterns, and a mix and match of anything printed and painted is perfect to have that warm and cozy feeling. Plus, bohemian decorations can be found easily due to its popularity but, if you’re on a budget, you can easily do your own decorations! The main highlight of summer is that warm sun on your skin. And the closest thing you can do this in the comfort of your own home is by bringing your furniture outdoors. Well, we don’t mean that you have to bring your whole living room outside. A few chairs and a table is all you need. It’s a plus if it’s made from natural material like wood for that summer feel you’re going for. You can hold guests here and have a hearty brunch under the sun. It can be jarring, but if done right, contrasting the colors in your home will leave that fresh shade feel. Use color swatches to find complementing colors for your home. A cool color palette with warm undertones is an ideal color choice but, be bold and smart with your choices. It’s summer after all. Summer is all about that natural feeling of your surroundings around you. 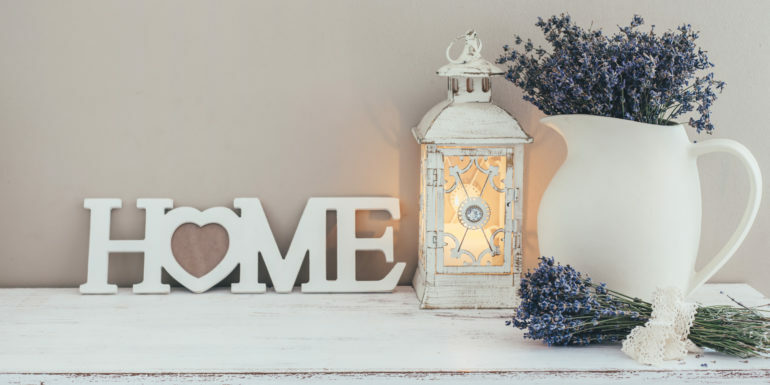 By incorporating natural materials and decorations in your home then you’re sure to have that same exact feeling as well. Garden flowers in your coffee table or organic trinkets you have collected can go a long way if done properly. 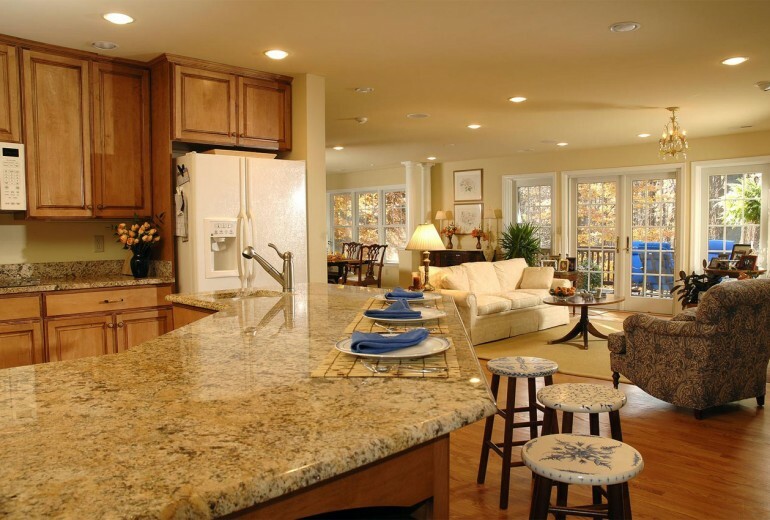 Above all the decorating, it is more important to have a fully clean house before decorating. You could hire a cleaning service, or you could do it by yourself. 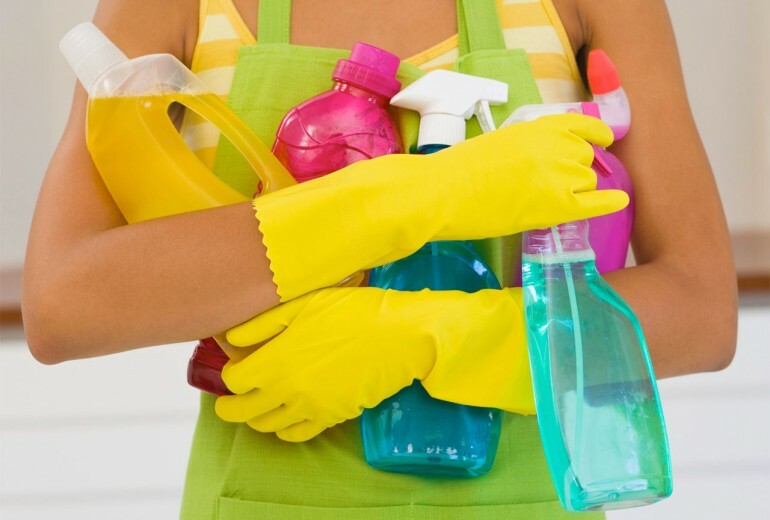 Make sure to have your cleaning materials in one area to be organized and not run around finding that broom or bucket. After cleaning, you will feel good about what you’ve done and satisfied which makes you more excited to start that decoration process. Oh, and use rubber gloves. No reason to ruin that pretty manicure of yours. These are just some of the wide array of choices you can do to welcome that summer feeling and atmosphere to your homes or apartments. Just make sure to clean your homes before you start decorating. Click here to get a free cleaning estimate and design your heart away!